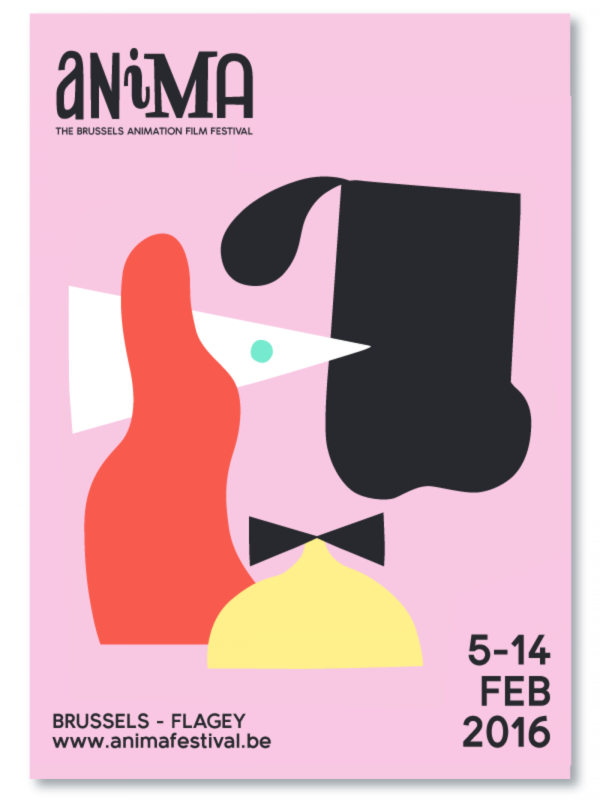 Identity for animation film festival in Brussels. All ideas and stories are triggered by something small, a spark, sudden realisation or thought can get the ball rolling. 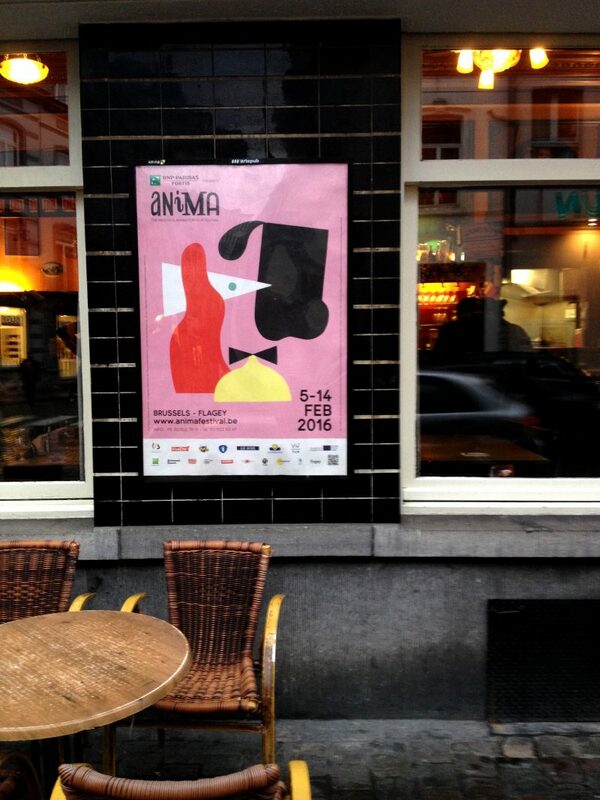 This is the concept of the identity of Anima Animation Film Festival Brussels 2016. By playing with simple paper cut shapes, combining them in different ways, ideas came to life and evolved into compositions that balance between abstract and figurative. 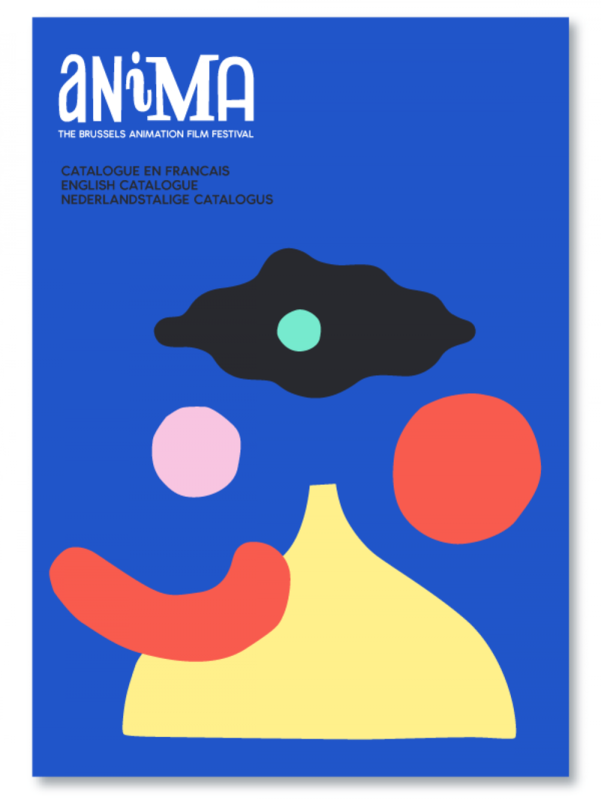 The images, gifs and a animation illustrate the exciting world of creation & imagination as well as the different categories that the festival has. 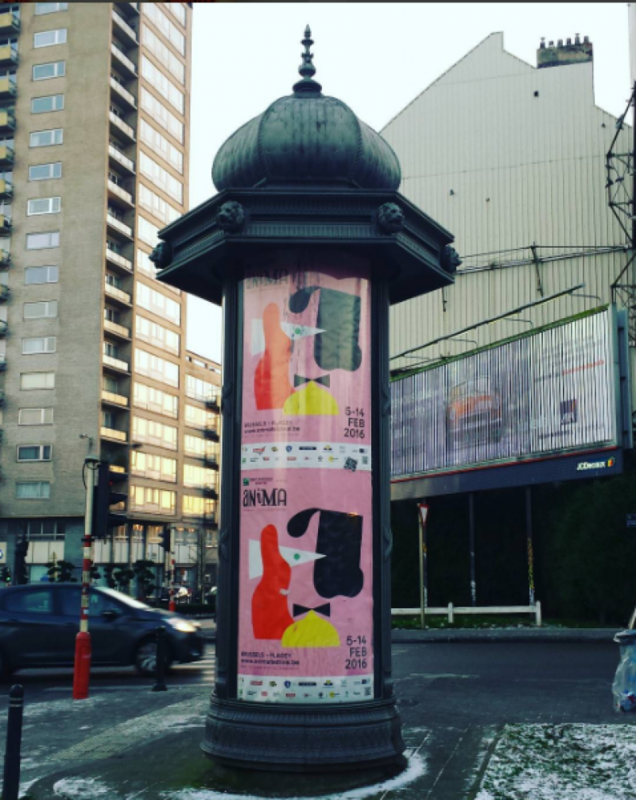 The festival had a collaboration with Japan this edition – the sound design was inspired by this. All images were derived from cutting and playing with paper shapes, check the proces here . All work animated by Mitchel Tan with the help of Maxmana.